WAKING UP (IOS) Sheffer Media worked directly with the crew at Rocketship Apps and Sam Harris to develop this meditation app. It allowed for playback of Sam's Waking Up podcast, as well as exclusive paid meditation practice. ZERO SLANT (WEB/IOS/ANDROID) An automated news source built by the social media posts of individuals experiencing news first hand. Sheffer Media branded, designed, and developed the applications and website. MOMUNT (IOS/WEB) A social camera that let you instantly share photos and videos with friends around you. Sheffer Media branded, designed, and developed the application and website. JETTI (WEB) A website where you can rent converted camper vans. These things are cooler than you'd expect. Sheffer Media designed and built the website. 3RDNUT (WEB) Sheffer Media worked to redesign this action sports brand. The desire was to focus on both content and sales and move away from a very limited shopify site. TAX DEFERRAL STRATEGIES (WEB) A video website that teaches home owners how to maximize their returns when selling homes that face a large tax burden. Sheffer Media designed and built the site for desktop and mobile. LUCKY MINER (MAC/WIN) A crypto mining lottery with a lot of old school style. Sheffer Media worked to create the characters, design the application, and build it for both Mac and Windows. DOES IT MATCH? (IOS/ANDROID) An application that allows you to take photos of two different articles of clothing and instantly see if the colors match. Simple and fun. Sheffer Media designed and developed the product for both iOS and Android. LEADIQ (WEB/CHROME EXTENSION) Sales software that greatly decreases the time required to source new leads for your business. 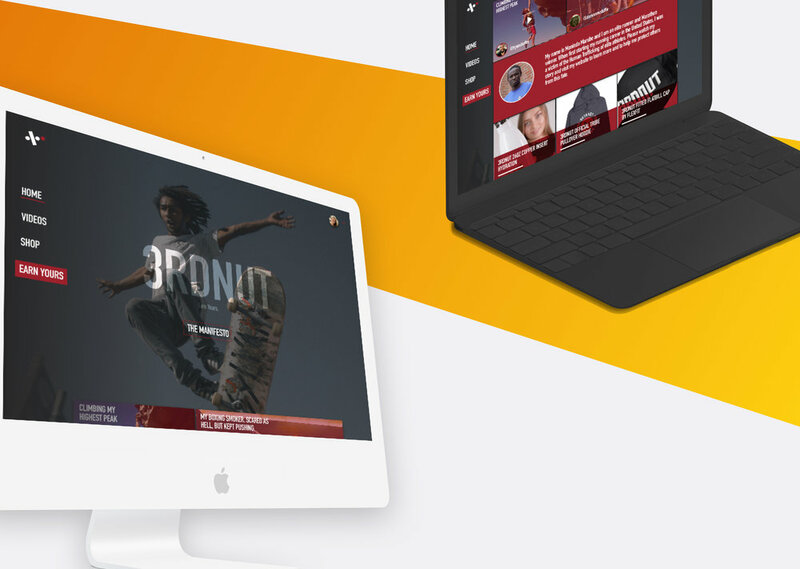 Sheffer Media was responsible for a full rebrand and redesign of their core product line.